A large strong though slightly inconsistent new SW groundswell yesterday with good winds for protected spots in the morning, holding from the west into the afternoon while strengthening. 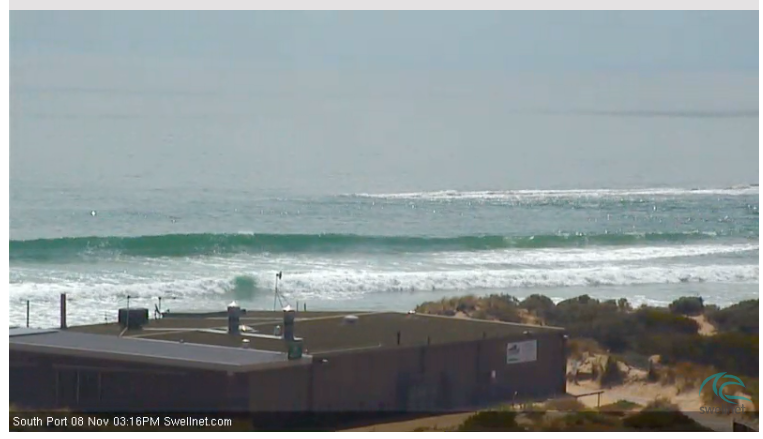 The Mid Coast was small to tiny, with a building windswell into the afternoon. Today the surf had dropped back a touch down South but was still an easy 4ft on the sets off Middleton with a fresh W/NW breeze, while the Mid Coast was a choppy and sloppy 2ft to occasionally 3ft with a new mid-period W/SW swell. Today's mid-period W/SW swell was generated by a great fetch of strong W/SW winds projecting towards us, from under WA through the Bight, but a slightly stronger fetch of W/SW gales were generated south-west of WA during the earlier stages of the front. The swell off this fetch is expected to arrive overnight and keep 2-3ft sets hitting the Mid Coast early tomorrow morning, dropping in size and consistency with the outgoing tide, but likely holding 2ft into the afternoon. Come Friday we'll be looking at smaller 1-1.5ft waves with possibly the odd 2ft bomb. A mid-period SW swell was also generated by a more polar fetch of broad SW winds in the South Coast's swell window and this should keep Middleton going at 3ft, dropping back from 2-3ft on Friday morning. Winds will improve across both coasts tomorrow as a high slowly moves in, variable on the Mid Coast creating clean though likely lumpy surf, and light W/NW down South, possibly holding all day and remaining light on the Mid. Friday will then be good across both coasts again with a N/NW offshore down South, tending W/SW into the afternoon and NE on the Mid, variable into the afternoon. Saturday will be smaller but nice on the swell magnets with a light morning offshore ahead of sea breezes. 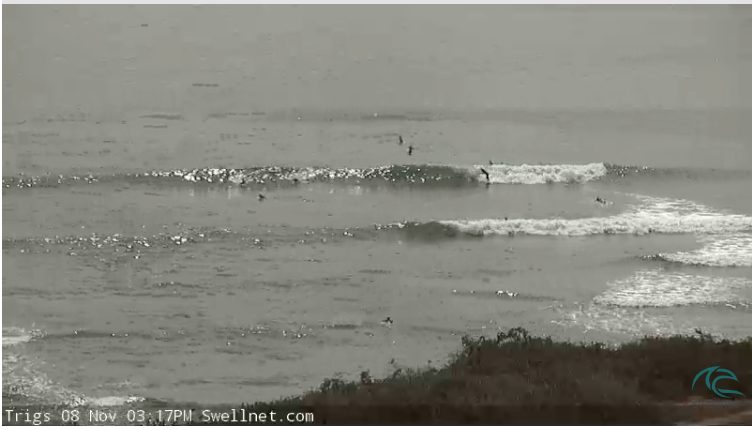 A tiny weak W/SW swell should keep the Mid Coast hanging in at 1ft, ideal for beginners. 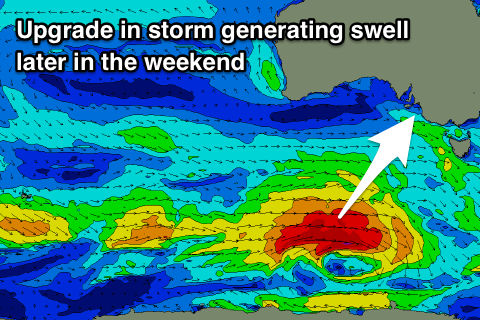 Into Sunday, our new groundswell expected into the afternoon has been upgraded. This swell will be generated by a polar front that will develop south-west of WA this evening and project a fast moving fetch of severe-gale W'ly winds initially, slowing down slightly south-west of us on Friday and broadening a touch before breaking down. A moderate sized S/SW groundswell is expected, arriving through Sunday afternoon and build to 3-4ft late across Middleton, peak overnight and ease from 3ft or so Monday morning. 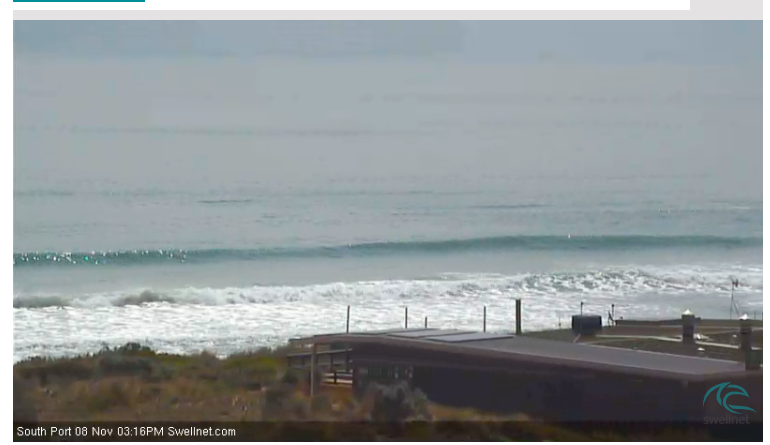 The swell will be too south to generate any size on the Mid Coast. Winds on Sunday aren't ideal with a low point in swell through the morning with a NE breeze, giving into SE sea breezes through the afternoon, while Monday looks better with a light N'ly offshore. We'll have another look over this on Friday.